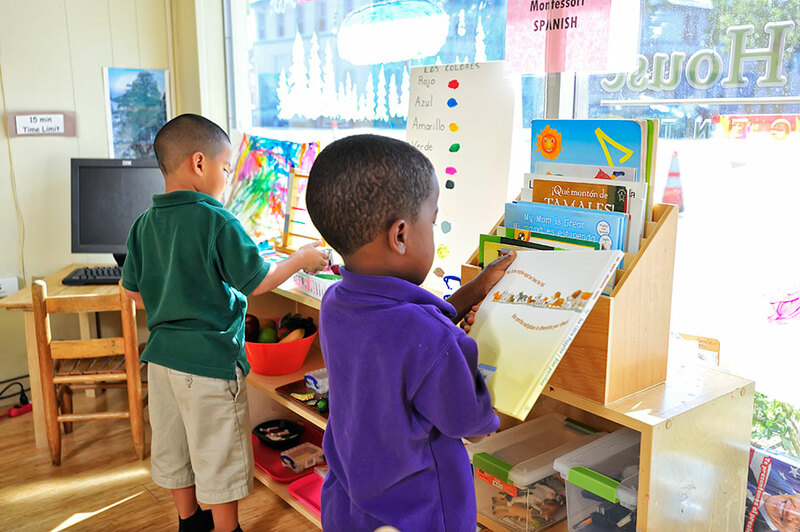 Green Children’s House is a Montessori preschool in Pompano Beach, FL that is not only committed to the growth, development and education of your children green, but also strives to uphold a nurturing, safe, and ecologically friendly environment. Green Children’s House is committed to setting your children up for future success and hopes that you will consider us for your child care needs. Please review our call 954-946-7215 to receive our tuition schedule. We look forward to hearing from you!